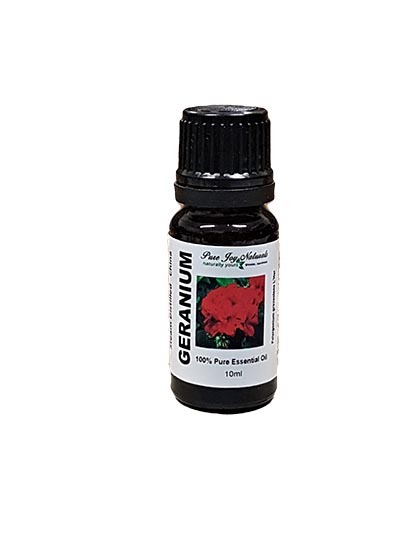 Geranium 100% Pure Joy Naturals essential oil is often compared to the rose essential oil because they share almost the same therapeutic traits. 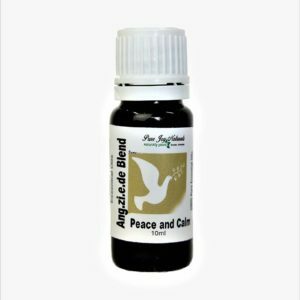 In fact, geranium is considered the “poor man’s rose” and its oil is often the alternative to the more expensive rose oil. 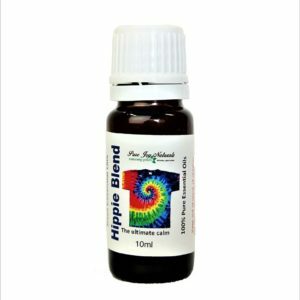 Geranium 100% Pure Joy Naturals essential oil is often compared to the rose essential oil because they share almost the same therapeutic traits. In fact, geranium is considered the “poor man’s rose” and its oil is often the alternative to the more expensive rose oil.There are over 200 species of geranium, of which some are scented and some not.